Norway and Germany will play their first World Cup 2018 qualifying game at the Ullevaal Stadion on Sunday, 4th September. 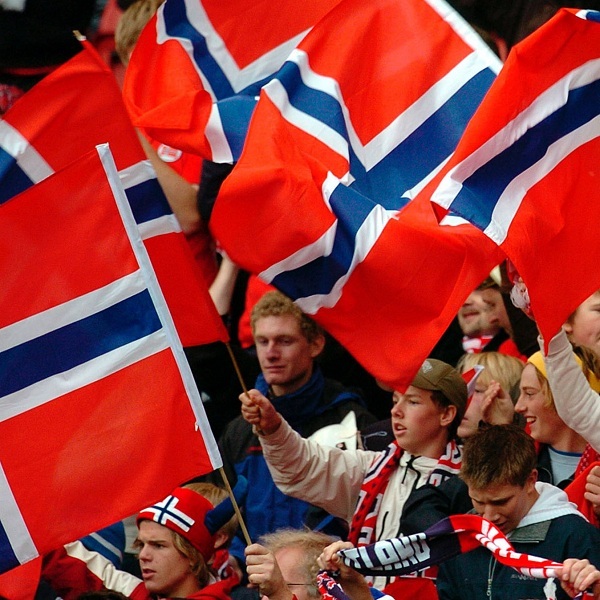 The teams last played in February 2009 and Norway won the game 0 – 1. Norway most recently lost a game 3 – 2 to Belgium while Germany lost a game 0 – 2 to France. Germany is fourth in the FIFA World Rankings with 1319 points. They are 12 points below Colombia. A 1 – 0 win for Germany is the most likely outcome with William Hill and Bet365 offering odds of 6/1 and 5/1 respectively.